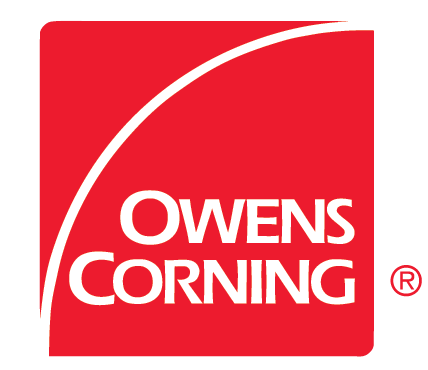 Insulation Products: Loose Fill, Fiberglass, Rockwool, Batts, Blankets, Etc. We have many different insulation products for all your homes insulation needs. The products we use depend on the project at hand. Between batts, rolls and blankets of fiberglass insulation, blown in insulation and mineral wool insulation Myers Insulating Services covers all your insulation needs from attics to basements and the walls and floors in between. 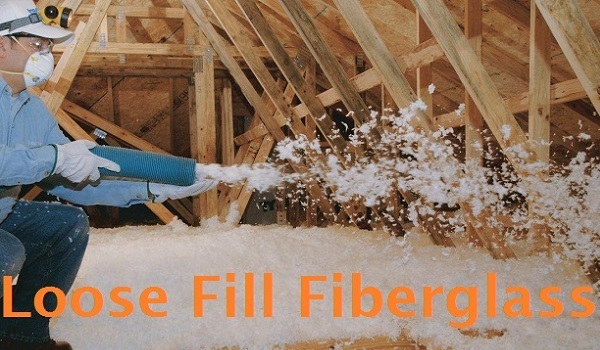 Loose fill fiberglass, also known as blown in insulation, is the most common insulation product we use because most of our insulation projects are designed for improving energy efficiency in your home. The blown in fiberglass is the best product for installing dense insulation in hard-to-reach spaces that will keep heat and air conditioned air from escaping through your attic and sidewalls, or exterior walls of your home. To learn more about the benefits of blown in fiberglass insulation visit our blown in fiberglass insulation page in see how fiberglass Stacks up against cellulose insulation and spray foam insulation. When we have a new construction insulation project, or we're insulating a new home addition, loose fill fiberglass is not required because we have the luxury of working on an open-wall cavity. Although blown-in insulation is ideal for getting to those hard to reach spaces on our retrofitting insulation jobs, on a new construction we typically use our most energy efficient pre-cut insulation batts. 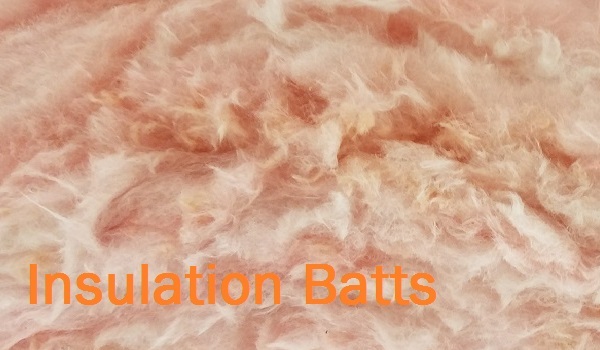 The insulation batts are professionally installed to ensure maximum energy efficiency depending on your home's R-value needs, humidity, moisture, climate and insulation area. To learn more about the benefits of getting a new construction home, or new addition, insulated properly, go to our new construction insulation page. For insulating the basement, primarily crawl spaces, throughout Cleveland and our suburbs, the project will usually call for our four foot basement wrap, or a roll of insulation especially designed for delivering the best energy efficiency in crawl spaces and basements. The application of our basement wrap insulation roll will depend on preferred R-Value, whether or not the walls are block, stone or solid-poured and how much is below grade for ideal moisture management. To learn more about the tremendous energy efficiency that can be gained by insulating your crawl space or basement, visit our basement and crawl space insulation page. At Myers Insulating Services we provide sound absorption, or sound proofing, insulation for new construction and existing residential properties around the Cleveland area. 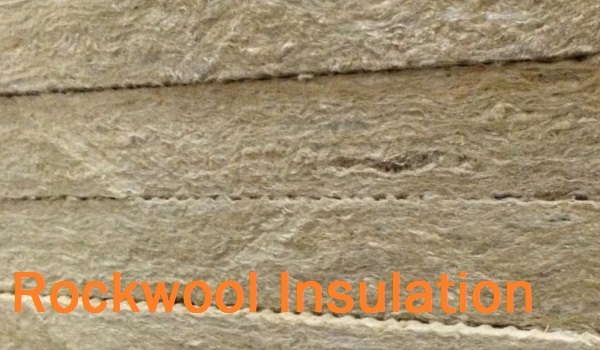 We use the industry's most cost effective and highest performing insulation material - stone wool. Stone wool, or rockwool, is a form of mineral wool made from spinning volcanic rock into fibers, similar to the process of making cotton candy from melting and spinning sugar - except with rockwool the rock is turned to lava and spun into a material similar to fiberglass. To learn more about our sound absorption and sound proof insulation services visit our sound proofing acoustic insulation page. Jim Myers of Myers Insulating Services has been in the insulation industry for over 35 years. 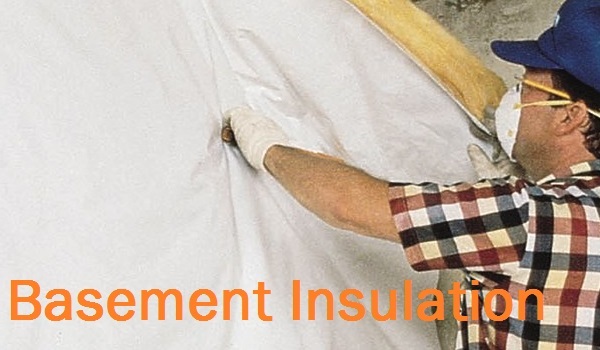 He is a BPI (Building Performance Institute) certified, CLEAResults certified and fully insured insulation contractor in the Greater Cleveland area. The best way to determine what insulation products he would recommend for your home's energy efficiency and soundproofing needs is to contact him for a free estimate.